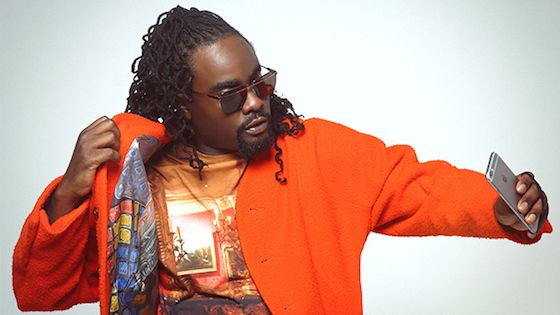 To kick off the new year on New Year's Day, Wale heads back to the DMV for a hometown show every year, and KILLS IT! Last night, he hit the Fillmore Silver Spring and performed his new track, "Black Is Gold," which is truly uplifting to black people, especially black women! It's a song of love and appreciation, and I really love it! I also love the fact that Wale is seeming more focused on doing him this year, and not worrying about what other people think. In his own words, "J. Cole ain't wake nobody up...I been doing this!" Watch him perform "Black Is Gold" below!